Copic is the world’s best alcohol marker system and is used by professionals and beginners for graphic design, architecture, papercraft, fine art, doodling, journaling, illustration and more. Great ideas start with Copic, and Copic starts with shopping at Discount Art N Craft Warehouse. Discount Art N Craft Warehouse is proudly Australian owned and prides itself on stocking Australia’s favourite brands at discount prices. Copic has been exclusively available in Australia and NZ for more than 25 years, and there’s no denying that Aussies love to work with the iconic brand. 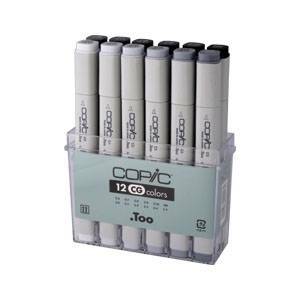 Purchase your Copic markers and multiliners in sets, and save even more. 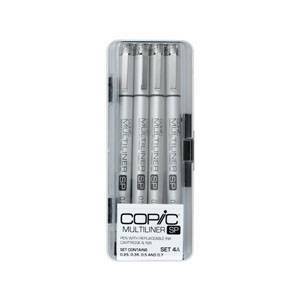 Our multiliner sets include Copic Ciao, Copic Markers, Copic Multiliner SP and Copic Sketch Markers. 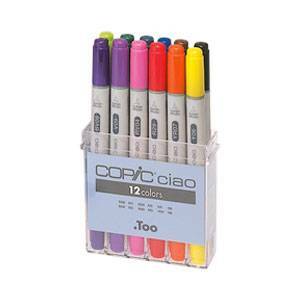 You’ll love your Copic set so much, we’re sure you’ll be back for more. Choose to shop with Discount Art N Craft Warehouse and start saving today. Sign up for special offers, view our Copic Set page, or browse the online store for other products like Art Spectrum oil paint, Derwent pencils, canvas boards, brushes, mediums and varnishes, easels, sketchbooks, kids activity sets and more. 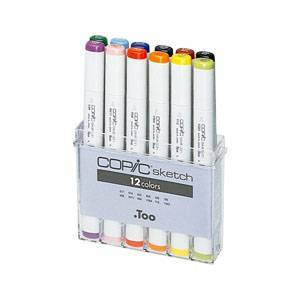 Start your art and craft journey with us and shop copic sets today.